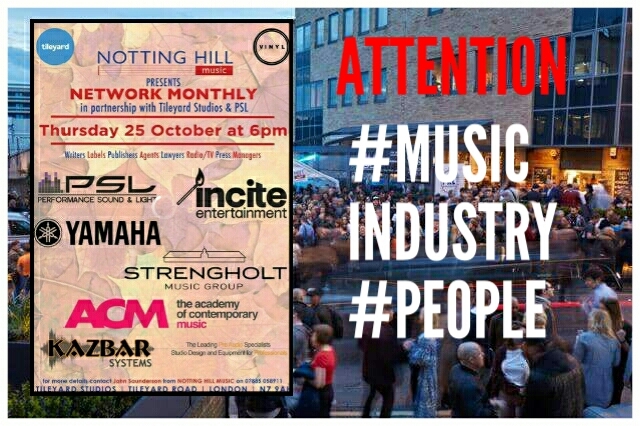 Yes it’s another music industry bash hosted by Notting Hill Music Publishing and it attracts some of the most influential people in both the mainstream and emerging music areas of the industry including tv and radio. 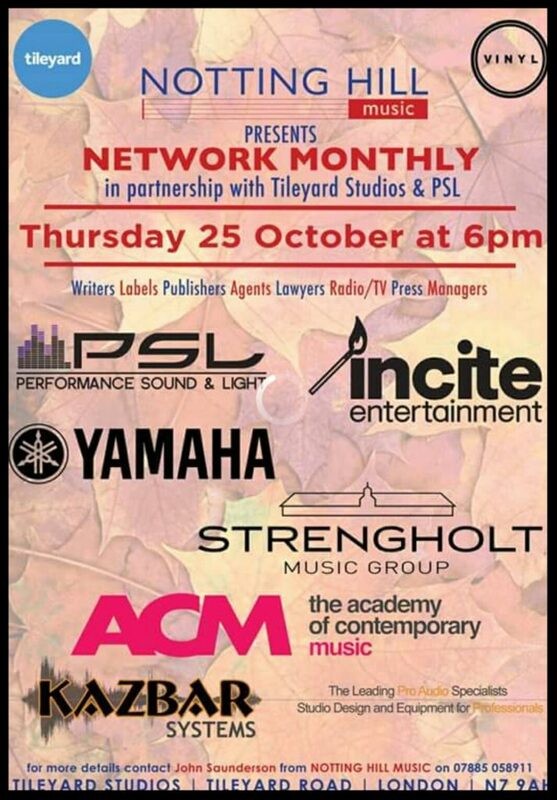 So if you’re a songwriter, producer, performer, agent, manager, A&R or in fact in ANY way involved in music – come on down !!! 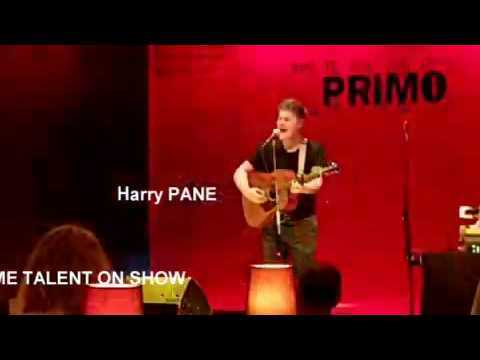 It’s a very energised, very social and still remains a very informal atmosphere with live entertainment and bar etc on site. Your face is your invitation .. so remember to bring it with you .. and we’ll see you there !! And .. don’t worry if you don’t know anyone .. you soon will !! 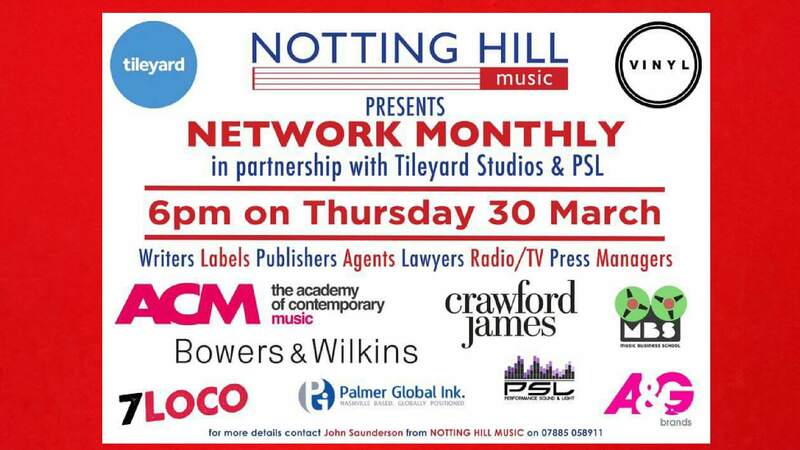 Here’s the lowdown from the main-man at Notting hill Music Publishing- organiser and all-round good-guy John Saunderson ..
SEE YOU THERE EVERYONE ! !